Sometimes it’s hard to imagine what life was like before smartphones. These days practically everything we can do on a desktop we can also do on a phone. 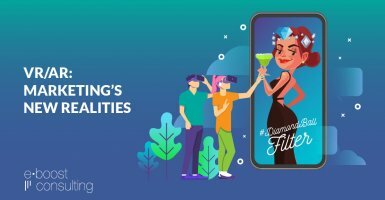 From managing client campaigns to coordinating with teams to coming up with new creative ideas – we use apps to keep us connected wherever we are. Because eBoost Consulting is a remote workforce, we are often asked how we stay on top of everything that needs to get done while shuttling between client offices, coffee shops and home sweet home. 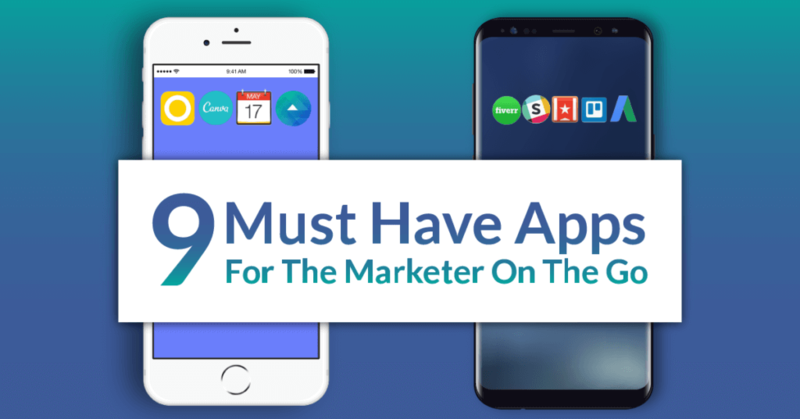 So we thought we’d share our favorite go-to apps we use every day. 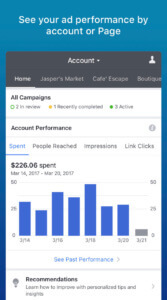 Managing your campaigns can be a demanding task that requires careful monitoring, changes on the go, and acting quickly. 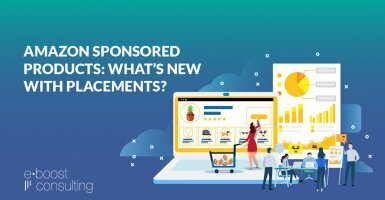 With the right tools, marketers can maximize the potential of ads. 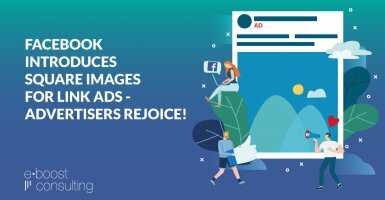 1) Facebook Ads Manager (iOs | Android) – Stepping out of the office and away from a computer does not mean you cannot monitor campaigns and create new ads. 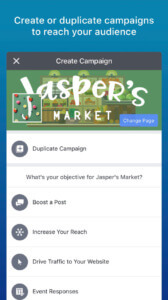 Stay connected, track ad performance, and create ads from a mobile device. 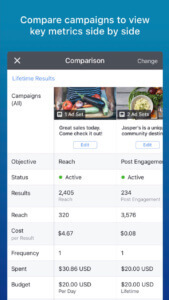 Sure, Facebook tools are not perfect, but the convenience and continuous updates make this app a useful tool for anyone running Facebook, Instagram, and Audience Network ads. 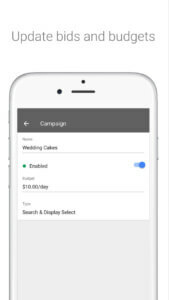 2) Google AdWords (iOs | Android)– Track ad performance on-the-go to keep campaigns running efficiently. 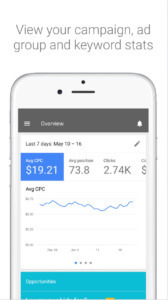 This simplified mobile version of AdWords lets you view campaign statistics, update bids and budgets, get real-time alerts and notifications, and even contact a Google expert for support. 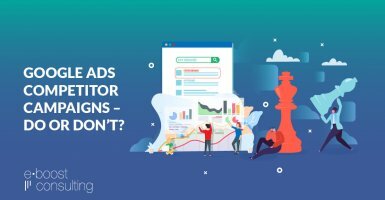 Don’t forget to read and implement Google’s customized suggestions to improve your campaigns. Planning your marketing activities entails collaborating with team members and multiple schedules. 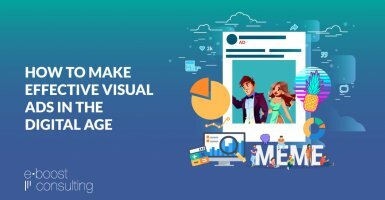 Maximize these tools to unleash the potential of your ads. 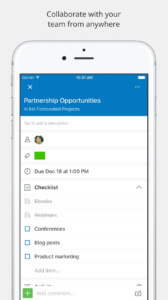 Collaborating – there’s an app for that! 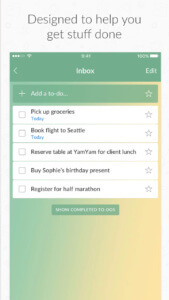 3) Wunderlist (iOs | Android) – This simple to-do list app is great for helping you get things done and be productive wherever your business may take you. 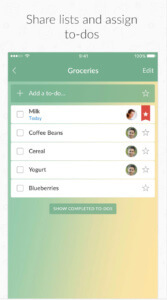 Adding reminders, due dates, recurring tasks, sharing and assigning tasks is easy and intuitive. 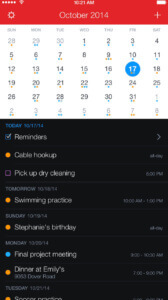 Advanced features include adding sub-tasks, notes, files, and comments to your lists. 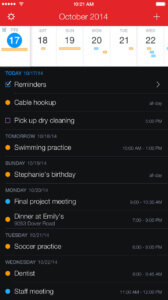 The app automatically syncs to-do lists between all devices keeping you and your team organized. 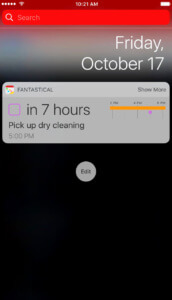 4) Fantastical 2 (iOs) – This award winning “intuitive calendar” helps you schedule your work-life balance in an easy-to-use, beautifully designed, calendar app. Use your natural language to schedule events and reminders, take advantage of advanced features such as automatic event location recognition, scheduling with coworkers, accounting for time zones, combining duplicate events across multiple calendars such as iCloud, Google, Exchange, Office 365, and more. This ‘fantastic’ app is currently limited to iOS devices. 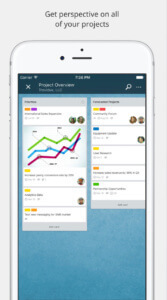 5) Trello (iOs | Android) – Create boards to visually organize your project management. 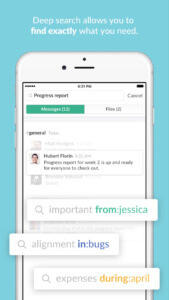 Use for personal organization or invite coworkers to collaborate, assign tasks, and monitor the workflow of projects. Post photos, videos, and easily share files associated with your campaigns. The app even supports wearable devices such as the Apple Watch, giving you even more freedom to get things done! 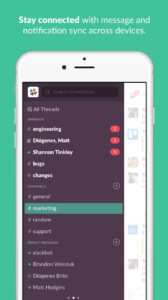 6) Slack (iOs | Android) – The world of instant messaging tailored for business use. 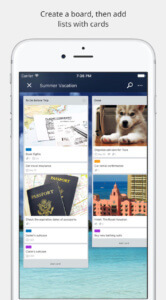 Communicate with team members or even clients on the go. 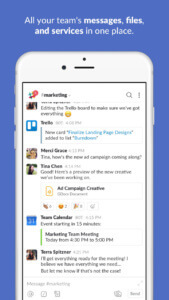 Slack lets users organize conversations by topics or projects keeping all team members organized and “in the loop”. 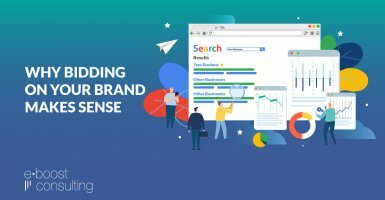 An advanced search feature enables users to easily find a channel’s past conversations and files. We especially value the integration with other business software solutions such as Dropbox, Wunderlist, Salesforce, and Screen Hero. 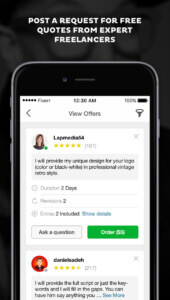 7) Fiverr (iOs | Android) – Post a request for free quotes from experts or browse freelance services from global talent. The platform connects you with the right people when your project is in a rush or when you need specialized services. Currently Fiverr offers over 116 different service categories such as coding, video editing, web design, and even virtual assistants to help you get things done. Stuck in a rut at the office? 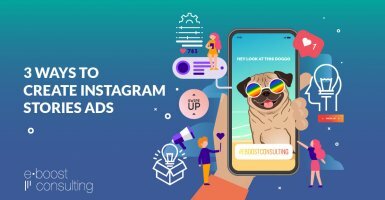 Inspire your creativity with the beauty of the world, easily create original stunning creatives and share your work with your followers with these creative tools. 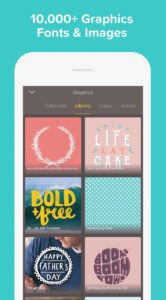 8) Canva (iOs) – Captured a special moment that you’d like to share? Graphic design & photo editing in one easy to use app. 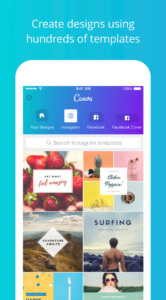 Canva empowers creativity on the go with the ability to edit photos, add text, elements, borders, frames, and more to create awesome ad creatives outside the office. 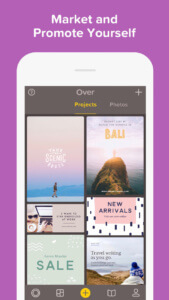 9) Over (iOs) – With many free features, this app lets users easily add text & captions to pictures – making visual content even more appealing and engaging. 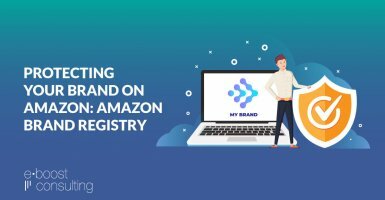 If you’re not satisfied with the collection of hundreds of fonts you can even upload your own fonts to stay consistent with your brand guidelines. 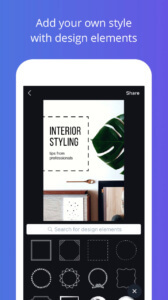 Over even lets you tap into several stock image services such as Unsplash and Pixabay. A huge collection of templates further expedites the creative process. Have an app recommendation for us? Comment below!